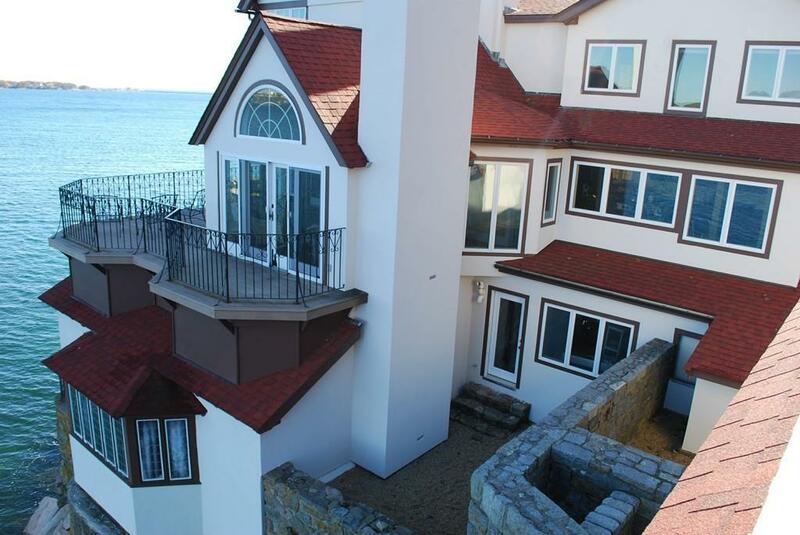 Extensive exterior work just completed on this historic coastal property! 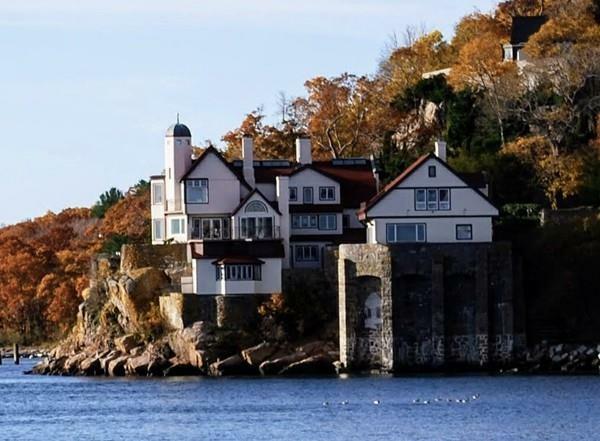 Ideally situated on the rocky shore of America's Oldest Seaport. The original Hammond Estate boasts 6 fireplaces & period details throughout. Enjoy spectacular Atlantic Ocean Views from each room, in every season. Bright, interior courtyard is the centerpiece of all the spacious first floor rooms. The beautiful upstairs balcony leads to 3 bedrooms & a multi-room master suite. This warm, spacious & inviting home is perfect for intimate gatherings and/or larger celebrations. Additional GUEST HOUSE is ideal for your guests or extended family. Complete with kitchen, dining room, living room, bedroom & 1.5 baths & washer/dryer. 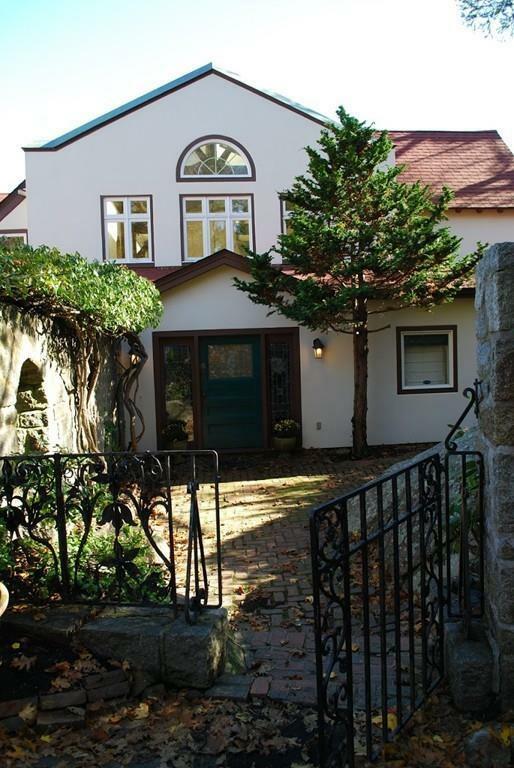 Mature lovely grounds boast charming gates and rocky, wooded landscapes. Artist &/or gardener's cottage is ready for your creativity. This is a rare & exceptional opportunity to make this fine, well-built. oceanfront dwelling all you want it to be. 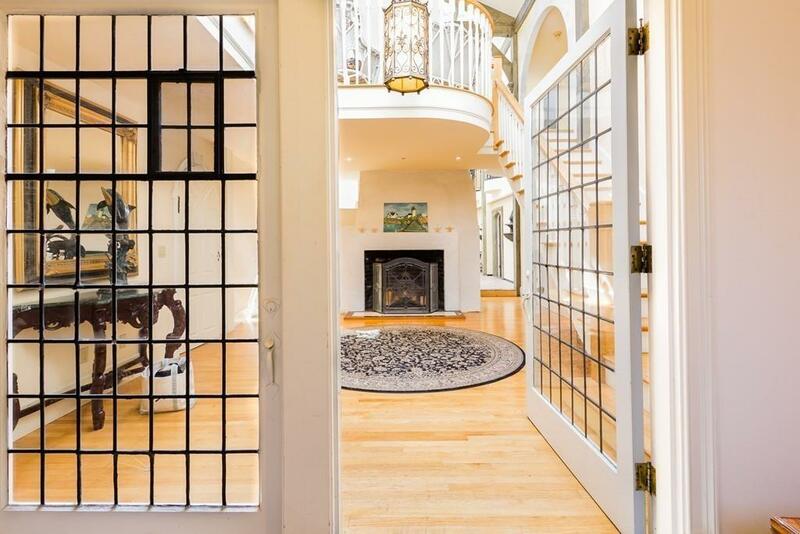 Pristine location on Bostons North Shore! Listing courtesy of Christine Marino Gordon of Sagan Harborside Sotheby's International Realty. Disclosures INCLUDES 166 R Western Avenue Which is .59 Acre Of Additional Ocean Front Land. All Due Diligence And Repair Of in-ground Pool Art/Garden Cottage And Greenhouse Are Buyer's Responsibility. Guest House is Complete With Washer And Dryer. Listing provided courtesy of Christine Marino Gordon of Sagan Harborside Sotheby's International Realty.